The Bomech Trailing Shoe technology with ‘active contact pressure’ of at least 6-10 kg per Trailing Shoe provides optimal nutrition usage to plants. Reducing leaf contamination also improves the quality of the basic feed and boosts the cattle’s feed intake. 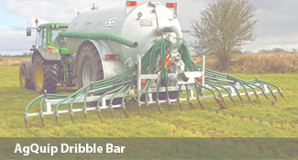 Once the slurry is distributed, the grass covering comes together again, minimising evaporation of valuable nutrients. This increased uptake in nutrients leads to a large reduction on the use of chemical fertilisers. 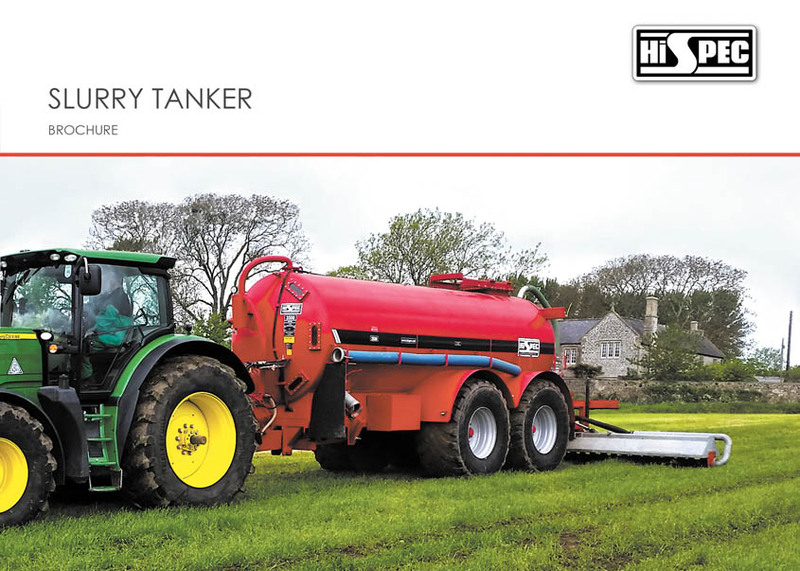 The Flex Trailing Shoe system is a compact and lightweight slurry spreader available in a working widths of 7.5 or 8.8m. The system is easy to mount on any tank. The Bomech Flex 7.5m weighs just 620kg so it remains light, yet strong. The Bomech Flex folds up inverted and then inwards for transport position. This prevents any slurry from dripping during road transport. It also means that the Flex is both high off the ground and below the overall height of the tanker during transport so contact is avoided. During operation, the Bomech Flex has its own integrated automatic level adjustment system which allows the trailing shoe to adjust to the ground contours. 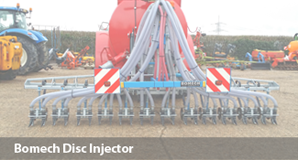 The Bomech Trailing Shoe technology enables plants to absorb nutrients from slurry faster and reduces leaf contamination. Bomech has developed a unique ‘constant active pressure’ on the Flex whereby each leg has between 6 – 10 kg pressure at any one time. Too little pressure will not open the soil enough to allow the nutrients to flow in, too much pressure will lead to grass damage as the shoe will be too forceful on the ground. This ensures better quality feed and boosts the feed intake of cattle. Once the slurry has been deposited, the plant growth returns to its original position, minimising evaporation. One exact Vogelsang Exa-Cut distributor with a stonetrap ensures precise distribution of the slurry. The Bomech Flex comes complete with an in-cab controller for easy operation. Spreading via splashplate will result in up to 80% of available nitrogen being lost to the atmosphere as ammonia. 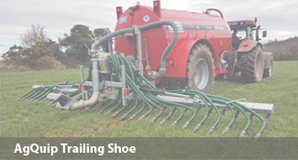 Trials have shown that trailing shoe techniques will cut losses by 69% and increase grass yields. 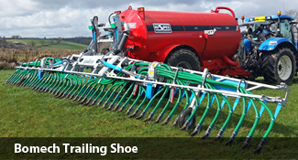 The Bomech Speedy Trailing Shoe system is very lightweight. This is the lightest series on the market. The Speedy is available with a working width of 12 and 15m. The 12m machine weighs just 1,075kg. The Speedy has an automatic level adjustment system on the middle frame and on both side arms. 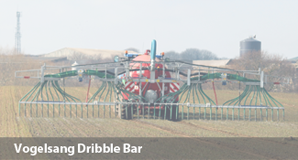 This allows the spreader to adapt to even the most difficult landscape conditions. The system also has a new ‘wing suspension’. This significantly reduces static and dynamic stress on the frame and on the hydraulic cylinders. This new technology allows Bomech to manufacture the lightest Trailing Shoe systems on the market, with a working width of 12 or 15m.